The biggest mistake people make is to believe Love is the same thing as Marriage. Love is not Marriage, it is a soul connection. You do not need to prove yourself to deserve love, or behave a certain way in order to keep it. When the soul loves their match it is forever. Unconditional. It may not guarantee to be together in a physical form, but within your soul, your love will never die for each other. There is no divorce in love. If it is really real, you will care for them, and your memories forever. Marriage on the other hand, is what we do to make love possible among two very flawed human beings. Marriage, is a pact to work together to get through those problems, and flaws together. It should be an understanding that two people living together is not an easy thing. Love does not magically make you perfect for each other, or suddenly erase all your hidden skeletons or human flaws. They are all still there, and will need much work to coexist together. 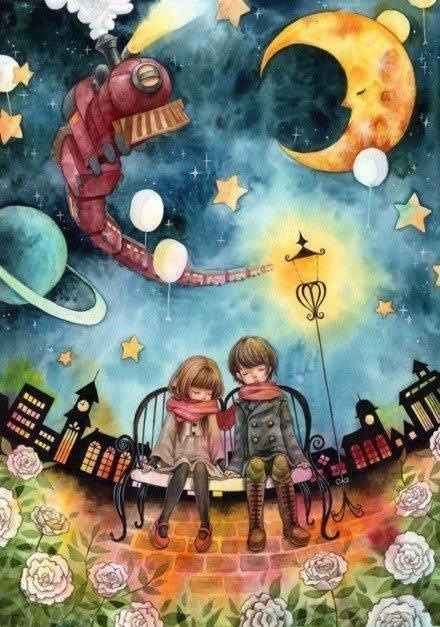 If there is a problem in the relationship, do not blame love. Love is simply the unexplainable feeling that bonds you forever. Marriage will contain happiness, as well as much pain. To believe marriage is only worthy during the good moments, means you do not understand Marriage or Love. Do not believe because your marriage failed or you break up that there was no love. People simply fail to figure out how to exist together. Sharing your life in a physical form, takes a lot work and luck, sometimes all the work in the world, just isn’t enough. The important thing to remember, is even though you separate, or lose contact, and never see each other, every time you remember a memory, and feel that nudge of pain, it is a reminder that LOVE still exists. 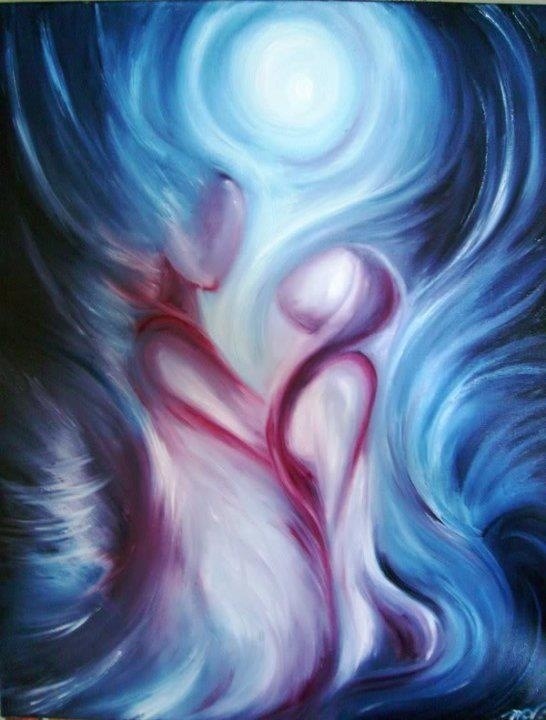 What makes Twin Flames break up? 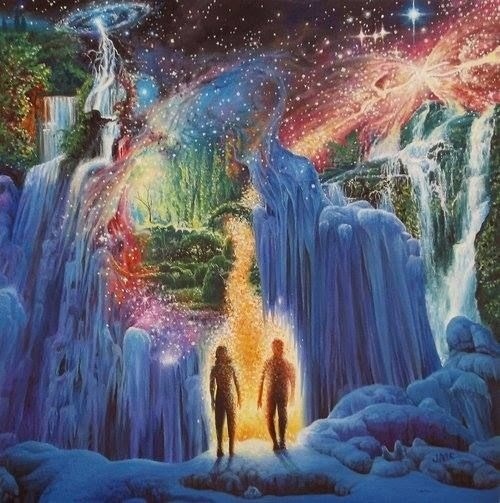 You look your entire life, to finally find your twin flame. The one other person in this world that shares your soul, why in the world would you break up with someone like that? Are we not taught that true love means you stay together, through the good the bad, all of it? The truth is, twin flame relationships are on a High Risk level. This means, as beautiful and in love as you are, it can break quite easily if you do one thing. You must not ever lie. If you continue to lie to your twin, it is guaranteed to break. You cannot hide anything from your twin and this will cause much tension and strain that you will not understand. You may start to think, in my last relationships my partner did not over react like this, and start to doubt the value of your flame. However, what you fail to realize is, your twin, shares a soul, and when you lie they feel it. You will be stressed beyond reason trying to keep up with your lies, and the relationship is doomed. You must be able to surrender yourself to each other, and trust completely. It is only at this time, the relationship will blossom and you can help eachother grow, other wise, your twin flame can destroy you. After all, who knows more secrets, than your twin.